New name, new style, new amenities. 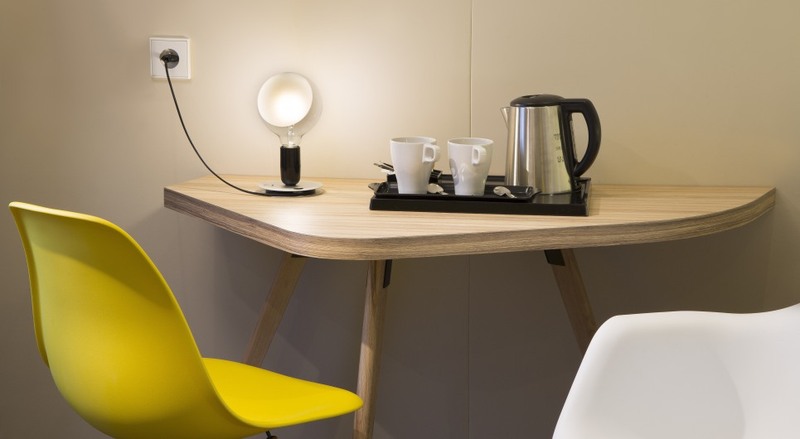 Now more comfortable than ever, the Hotel Auguste welcomes you in a setting that has been completely renovated. 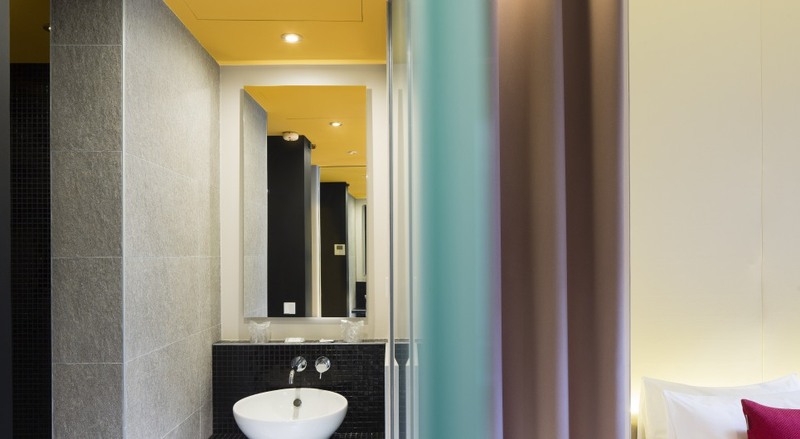 Chic and yet also warm, this hotel celebrates design and colour while offering the ideal accommodation in a neighbourhood brimming with true Parisian atmosphere. 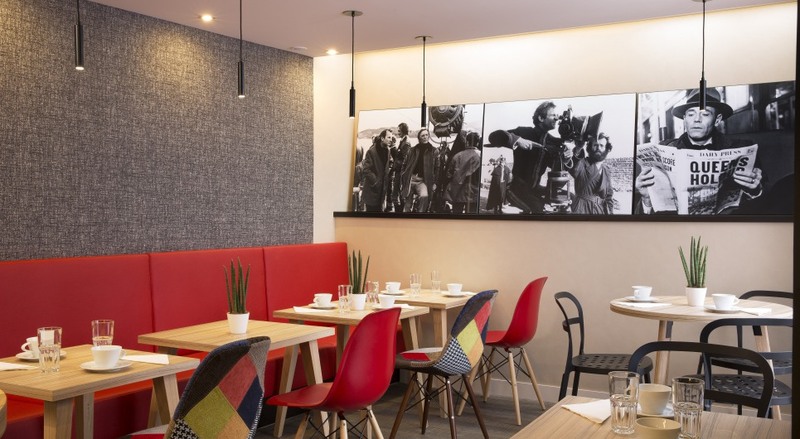 Located in a quiet street just off the Place de la Convention, and just a few metres from various shops and a Metro station that provides swift access to most of the monuments and museums of the capital, our hotel is particularly suitable for holidays or short breaks. 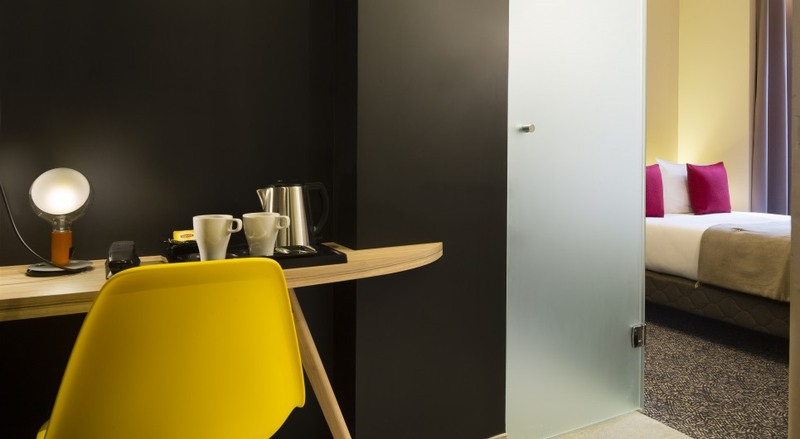 What is more, we are only one Metro stop away from the Parc des Expositions de la Porte de Versailles, which also makes the Hotel Auguste the perfect pied-à-terre for a business trip. 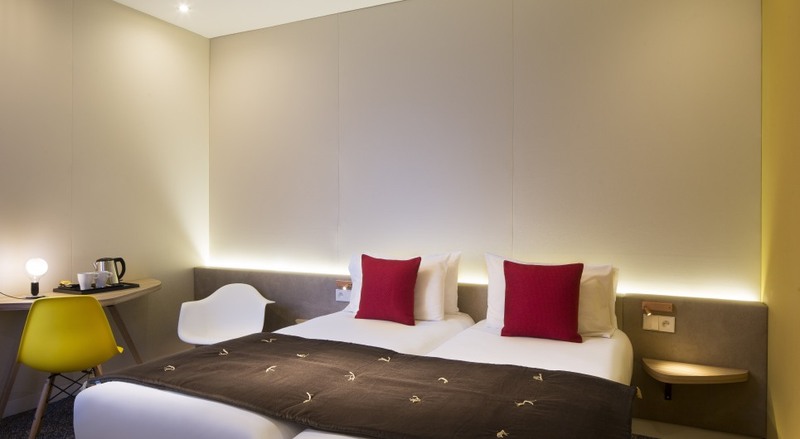 Business trips, family holidays or romantic weekends; whatever your reason for visiting Paris, the quality of the welcome, amenities and services provided by the Hotel Auguste is high enough to meet all your requirements. Non-smoking, air-conditioned and equipped with an elevator, the Hotel Auguste also offers free and unlimited Wi-Fi, a beautiful breakfast room offering a buffet breakfast available from 7:00 to 10:30, and the assistance of a friendly and accommodating team who take pleasure in organising transfers, restaurant bookings, theatre tickets and sightseeing trips for guests. Our 23 guestrooms each have all the facilities you require, including a desk, minibar, safe and flat screen TV, and all are soundproofed. 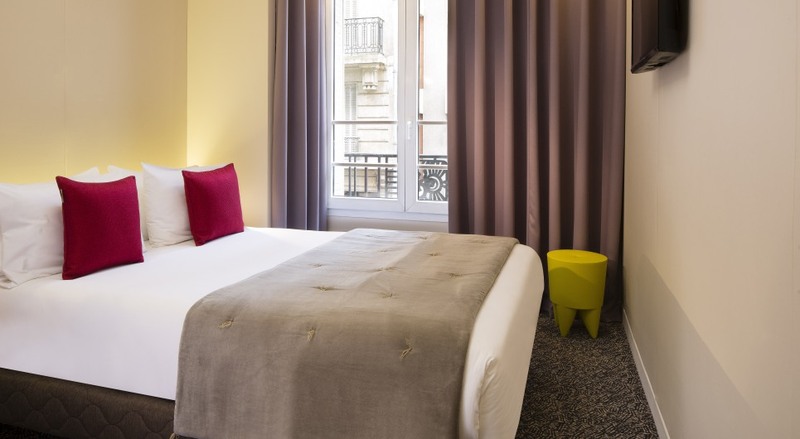 The Hotel Auguste shares its neighbourhood with one of the most high-tech cinemas in Paris, a very convenient taxi terminal and a wide selection of shops, brasseries and restaurants. A colourful and lively market also takes place close to the hotel twice a week. Finally, nearby public transport services enable you to move quickly and easily throughout the city to reach key locations such as Montparnasse, Saint-Germain-des-Prés, the Orsay Museum, the Place de la Concorde, the Louvre, the Place de la Madeleine and the Eiffel Tower, as well as Montmartre and its exquisite Sacré-Cœur Basilica.